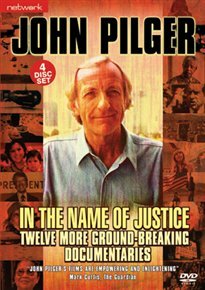 20 Disc definitive collection of ground-breaking documentaries from award-winning journalist, John Pilger. 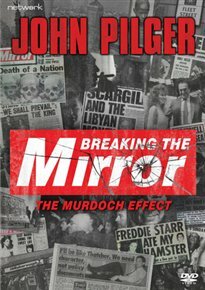 Pilger draws attention to issues that our leaders would rather keep hidden, charting the plight of oppressed peoples around the globe over the past 40 years. 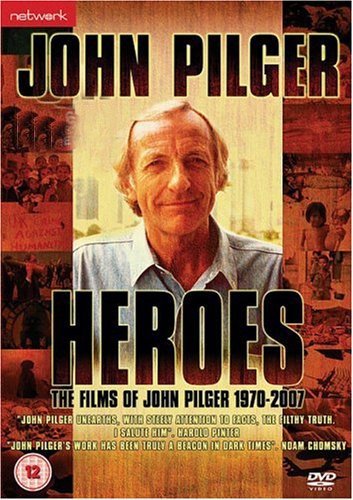 John Pilger began as an investigative journalist. in his native Australia before moving to London, winning Britain’s highest award for journalism, twice, and television academy awards in both the UK and the United States. He has been a foreign correspondent, frontline war reporter, a regular contributor to international media, including the ITV network, the Guardian and the New Statesman. 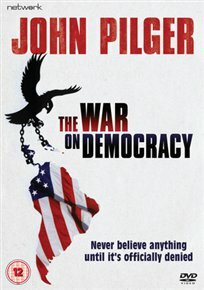 John Pilger is seen as an incisive critic of Western economic and military power. This 20-disc set brings together more than four decades of landmark journalism , including his latest films: The War You Don’t See and Utopia. 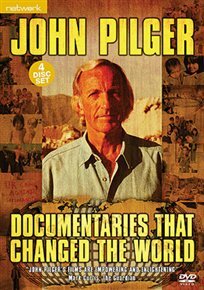 Twelve documentaries from the campaigning journalist John Pilger, exposing the West’s continued exploitation of the Third World, and criticizing the military interventions of western governments, from Cambodia to Iraq. Twelve more ground-breaking documentaries .